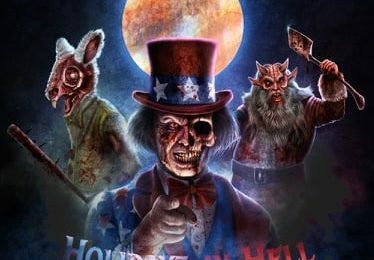 Behind The Thrills | The Purge to return to Halloween Horror Nights Hollywood and Orlando! The Purge to return to Halloween Horror Nights Hollywood and Orlando! The Purge to return to Halloween Horror Nights Hollywood and Orlando! Are you ready to exercise your rights, and cleanse your soul? Guests at both Halloween Horror Nights Orlando and Hollywood will get to unleash the beast as The Purge is set to return this year. The terror will return as the hit film takes on two huge new experiences, each one different at each park. 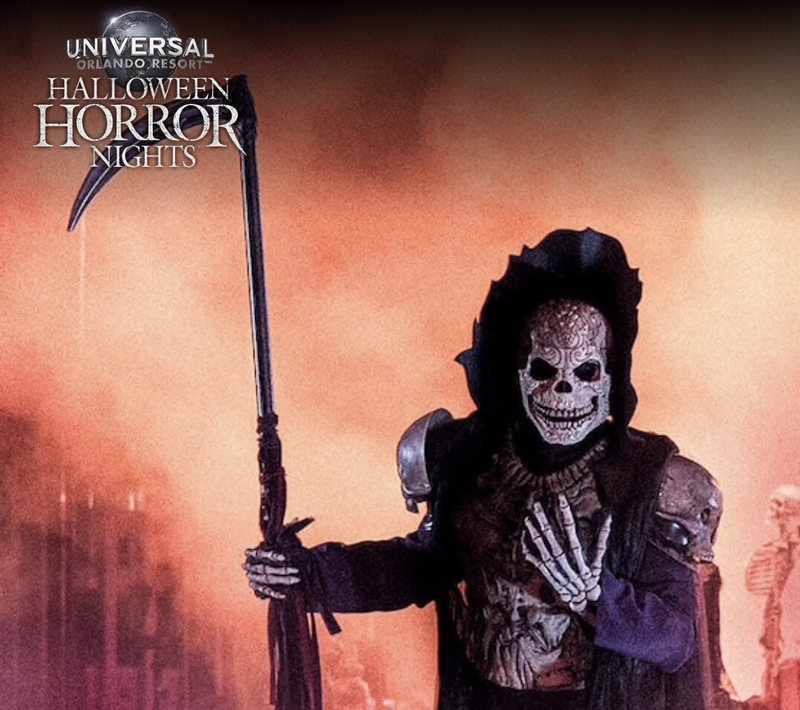 In Orlando, Halloween Horror Nights 25 will bring the pain in an all new haunted maze. Guests will be trapped in a house as dozens of masked Purgers exercise their rights granted to them by the New Founding Fathers. This marks the second time that The Purge has come to Orlando, as last year the chaos was spread to a scare zone. The Purge joins Freddy vs Jason, The Walking Dead, and Insidious as haunted mazes in Orlando. There are give more mazes left to announce, and just a month before the event starts. In Hollywood, The Purge will take over Terror Tram. 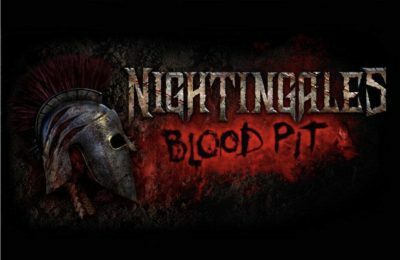 The frightening experience will give guests the opportunity to ride for their lives as Purgers try to kill, maim and live out lawlessness for 12 hours. The Backlot will be the place that will lure guests into a false sense of security, before having the terror unleashed. 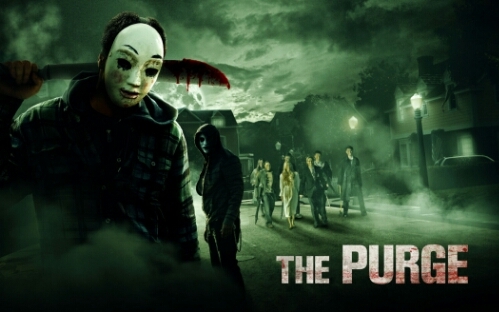 The Purge will be part of a huge line up that includes Alien vs Predator, The Walking Dead, Crimson Peak, Insidious, and Halloween: Michael Meyers Comes Home. Blessed be America, a nation reborn.